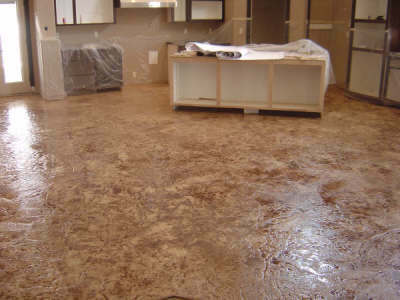 Americote Coating Systems, Inc., understands that outdoor living is a year-long pleasure afforded to Las Vegas residents. 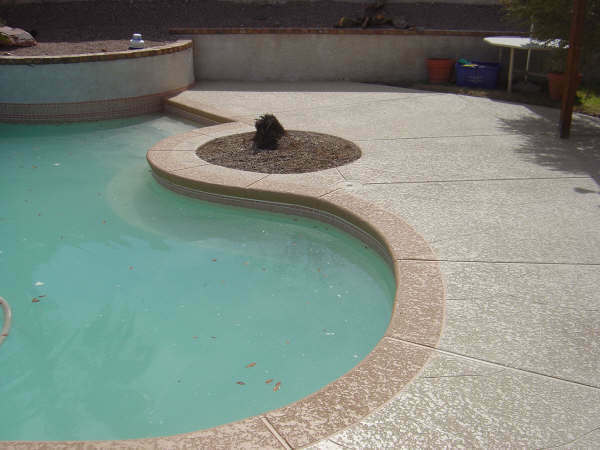 Pool decks, patios, driveways, and entries can become beautiful areas when enhanced with decorative concrete coatings, adding style and value to your home. Every project can be custom designed and customers are offered a myriad of colors and designs such as brick, tile, or stone effects. 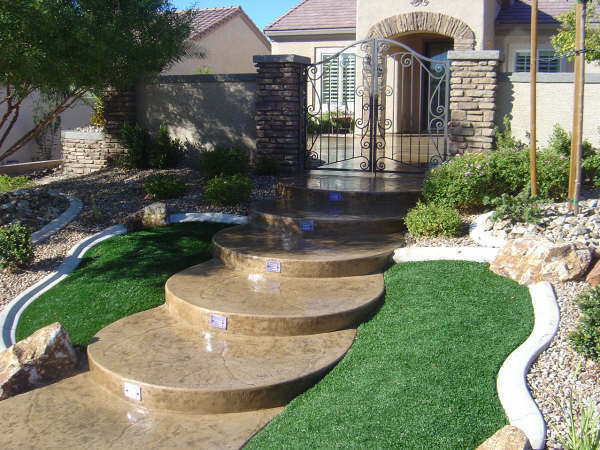 Our Driveway and Walkway Surfaces are very durable with many designs and colors to choose from. With a complete broadcast of color chips and a polyurethane topcoat, our surfaces will stay beautiful for years to come in Las Vegas' hot temperatures. 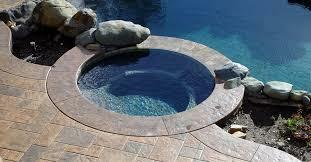 Americote Coating Systems, Inc., offer a variety of products and colors to fit any lifestyle and budget. 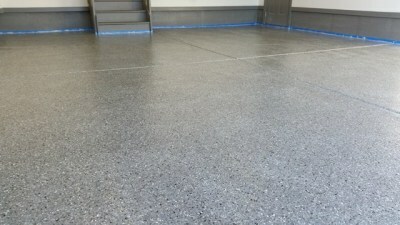 Product applications include driveways, patios, pool decks, walkways, garage floors, and interior floors for residential and commercial / industrial. You name it ... we have it covered!! 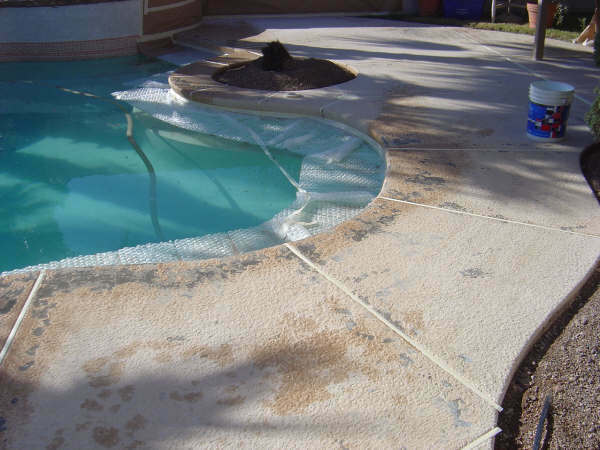 Americote Coating Systems, Inc., not only brings plain, ordinary concrete to life, but can restore your existing decorative concrete surface to new. 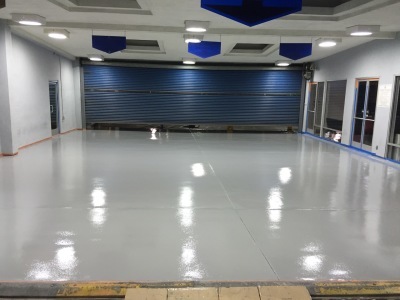 Our attention to detail and passion for quality make a difference to us and our Customers. 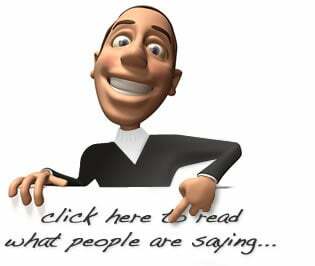 Our goal is to offer our customers choices and quality combined with personal service.